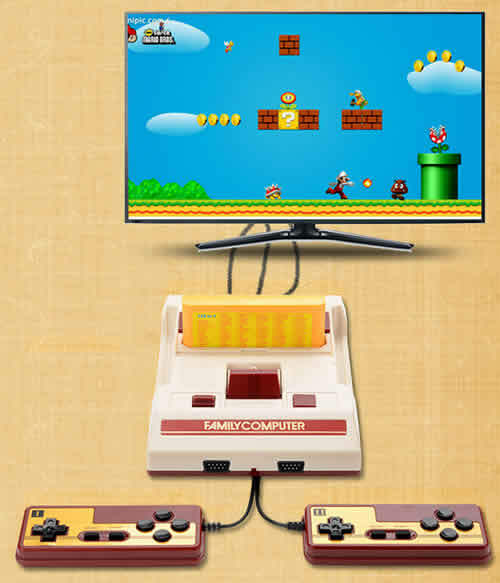 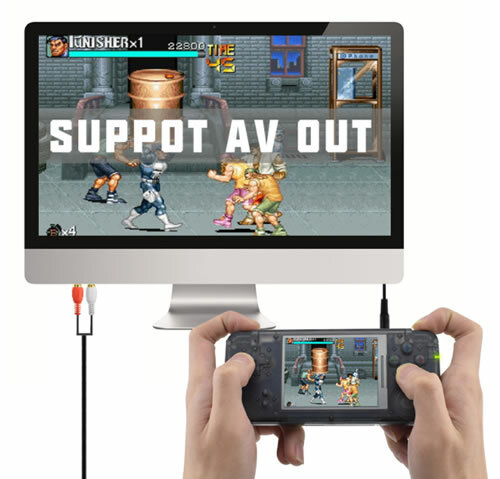 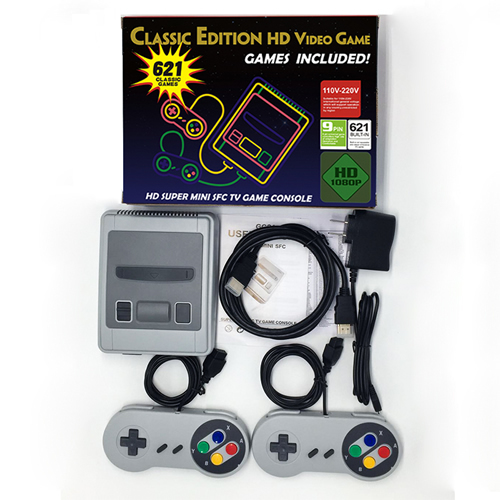 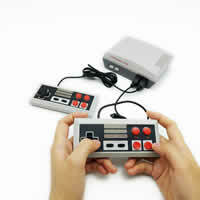 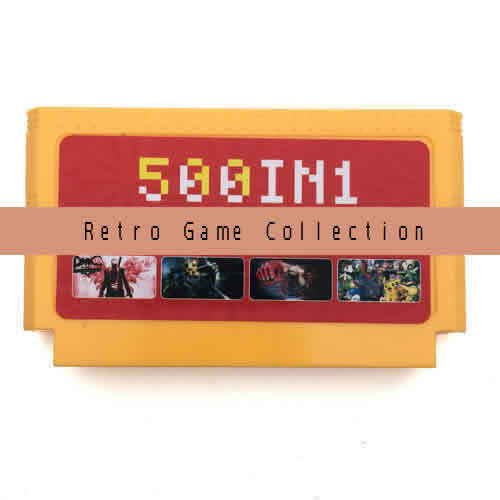 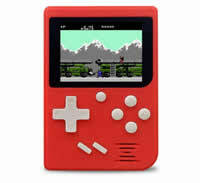 168 in 1 Mini Portable Game Console Classic Retro Classic Games ,bulit-in over 168 free games. 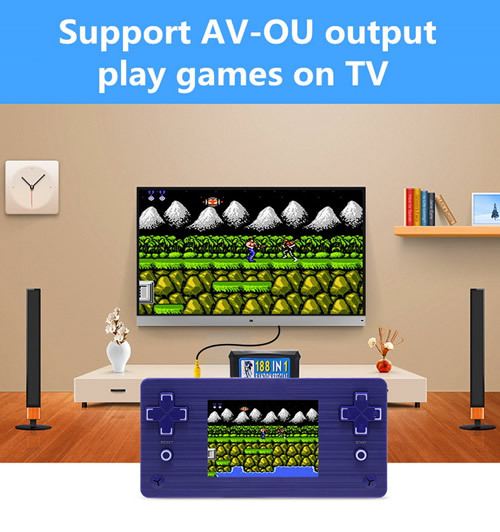 Compatible with universally standarded TV. 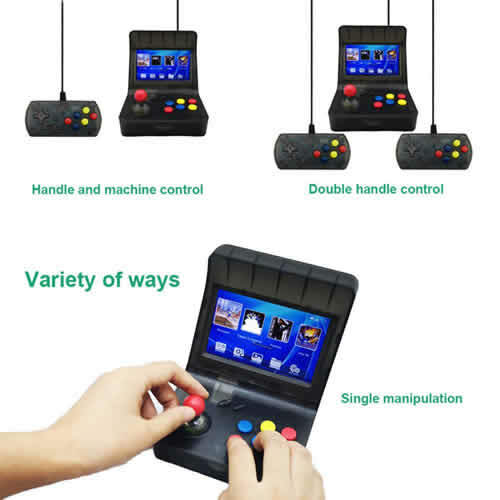 International Shipping.Retail and Wholesale(bulkorder) Supported.